Tuxedo fittings for all middle school band and chorus students will be held Tuesday, November 24 from 5:30 pm to 7:00 pm in the cafeteria. Each student will receive a white shirt, black pants, blue cummerbund, and a blue bow tie. Everyone will need tuxedos for our three performances in December. 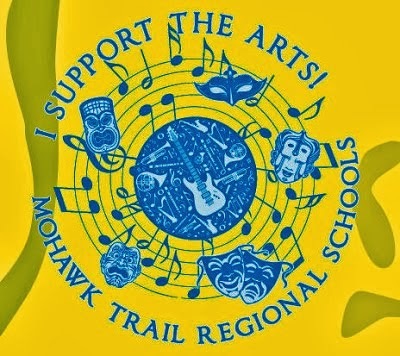 Please bring a check for $20, payable to the Mohawk Music Association. If you can't pay in full, then a payment schedule will be arranged. Parents: please come to the fitting with your child. Contact Deb Boyd for more information.